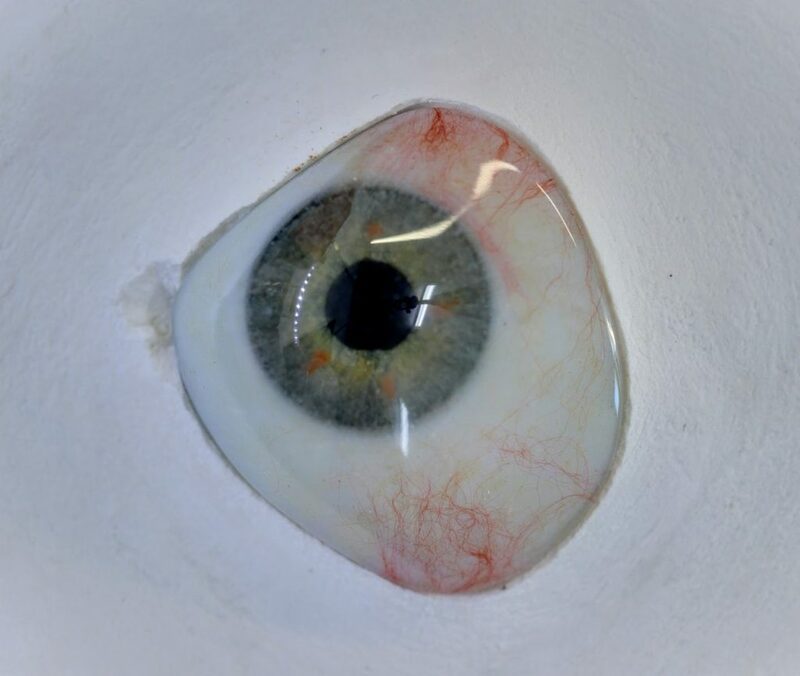 On average in adults you will need a new artificial eye every three to five years. With young children it is a wee bit different. A new born could potentially need a new expander or conformer every four to six weeks depending on their condition and growth rate. This slows down as they get older and is dependant on how early you want to intervene. I personally feel from my own experiences with my daughter that the earlier the better when it comes to intervention with kids. 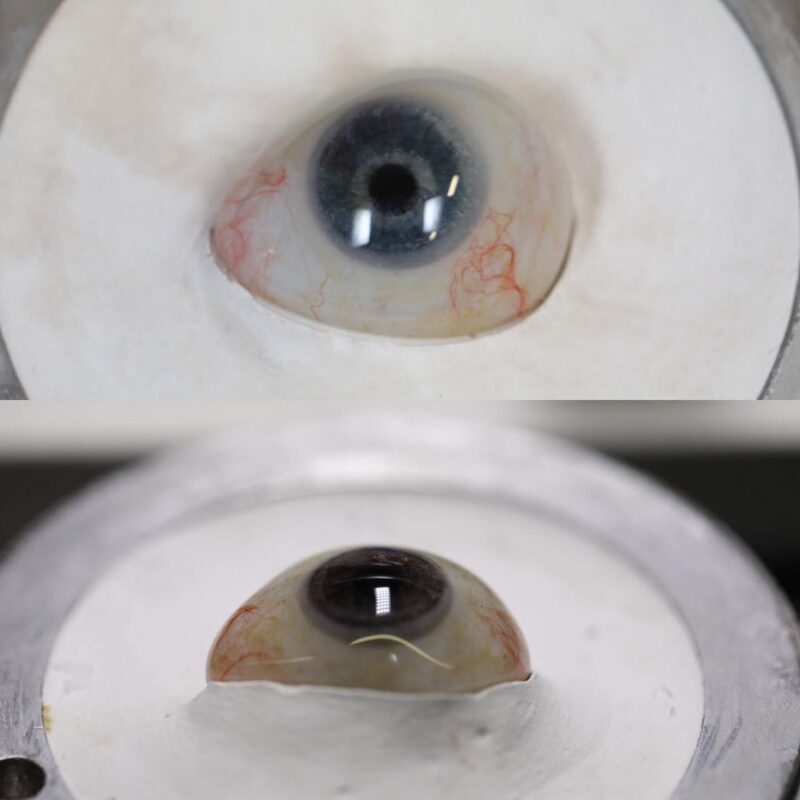 Get your artificial eye polished every four to six months to promote a healthy socket and motility of the prosthesis. Look at replacing your artificial eye every three to five years depending on how things are tracking with the comfort and health of your socket.